Kinnek Sales Lead Aarron shares his tips for motivating sales teams using fun contests. 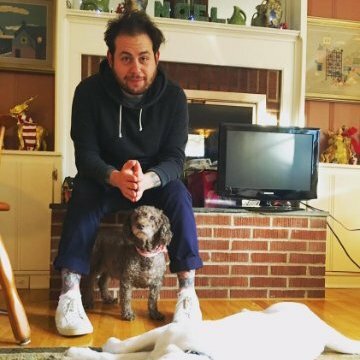 My introduction to sales came when I was 17-years-old, selling novelty t-shirts outside of Fenway Park. While that job had its own set of challenges, I can say the monotony that comes with day-to-day cold calling was not one of them. Life as a sales rep can be a grind. As Sales Managers, part of our responsibility is to keep our people motivated, keep morale high and put them in the best position to overcome the rejection they’re sure to face. Everybody has their own way of injecting extra fun into their sales operation–loud music, Nerf guns and gongs have all become common sales floor features. As a sales manager at Kinnek, I’ve found these sales contest ideas are highly effective at motivating the team. 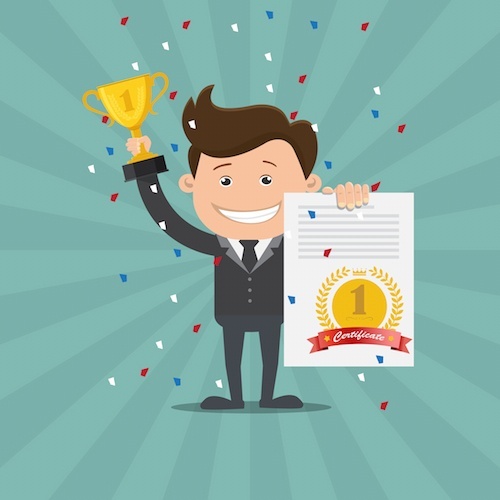 Contests are a great way to drive behavior that you want to incentivize, especially behavior that might fall outside the usual framework of sales commissions. Sales managers can shape sales contests to meet their particular goals–whether that’s setting up demos, making phone calls, or something else. Prizes are a critical component of any contest, so make sure to set aside part of your budget for this. When deciding on a prize you should take into account how your reps are currently compensated, the degree of difficulty in what you’re asking of them, how much added effort the winner will need, and the length of the sales contest. Whatever contest you decide to run, make sure to keep it fun. Sales representatives already face rejection on a daily basis. Your contest should be motivating and promote healthy competition, not further despair. Regardless of the size of your sales team, you can implement a contest that will get your team excited and improve performance. For small sales teams of fifteen or fewer representatives, I recommend a sales contest I call The Jar of Destiny. Start with a jar and a stack of cash provided by the company. The bills can be of any denomination. Next, pick a metric that you’d like to improve–number of demos scheduled is a good one if that’s part of your sales process. You can alter the structure of the contest to provide different payouts for different behaviors e.g. $1 for a set demo, $5 for a closed deal etc. Once the contest starts, put a bill into the jar every time someone schedules a demo. The sales representative who successfully scheduled the demo gets to keep the Jar of Destiny at their desk. Whoever has the jar at the end of the contest gets to keep the money. This contest works best as a one-day affair, but you can make it last longer if necessary. This is a great sales contest for a small team because everyone can keep track of the jar as it moves around the office filling up with money. Typically there is a lot of motivation to get as much money as much as possible in there over the course of the day, culminating in the final hour, which is usually a frenzy of activity as everybody tries to claim the jar. For teams that are a little larger—say, fifteen to forty sales representatives—try a contest based on Capture the Flag. This sales contest, like the Jar of Destiny, requires all sales reps to be in the same location. The basic idea is that there’s a company flag that moves around the floor depending on who “wins” the flag. Sales managers will set the metrics of what makes the flag pass: a deal closed, demos scheduled, one hundred calls in a day, etc. My favorite thing about Capture the Flag is that it’s possible to create contests within the contest in order to add extra incentive. For example, you can say that whoever has the flag by noon will be treated to lunch. Or the person who captures the flag the most times in a week gets a special prize. You can even change the metrics that move the flag day by day. Capture the Flag can be done for a day, week, or month. Rewards might be cash, team outings, or another prize. Teams with forty or more people can do a large-scale sales contest like Fantasy Sales. Warning: This requires a lot of work and organization on the part of managers, but has great results when it comes to building team camaraderie and motivation. As you might have guessed, Fantasy Sales is based on fantasy football and other fantasy sports. Team leaders “draft” teams of other sales reps. I like to make a rule that you can’t draft someone who you directly work with, which gets representatives to form connections with new people. Have a system in place for balancing the teams in terms of seniority so that all the AEs aren’t on the same team. The contest can last for a month or quarter. Create a system for assigning points based on successes, just like a fantasy football team earns points for touchdowns and passes. Be sure to give everyone updates on the standings with Google Docs. If you’re really feeling creative you can provide commentary on the teams and their performance. I’ve seen people get really into this contest, which is why it’s so great for fostering relationships between representatives. The last time I ran this contest, people ended up having morning standups with their fantasy teams in addition to the daily meetings they had with their real teams. The grand prize should be epic. At my last company, we awarded the winning team a VIP night out in Boston, complete with a limo and great tickets to the Red Sox game. You can also give prizes to second and third place teams, as well as to leaders in particular categories. Create a contest where everybody feels like they have a shot at winning, from SDRs to AEs. And my number one rule: Anyone who complains about the contest is disqualified. Have fun—and let the games begin! This article was originally published in CloserIQ. 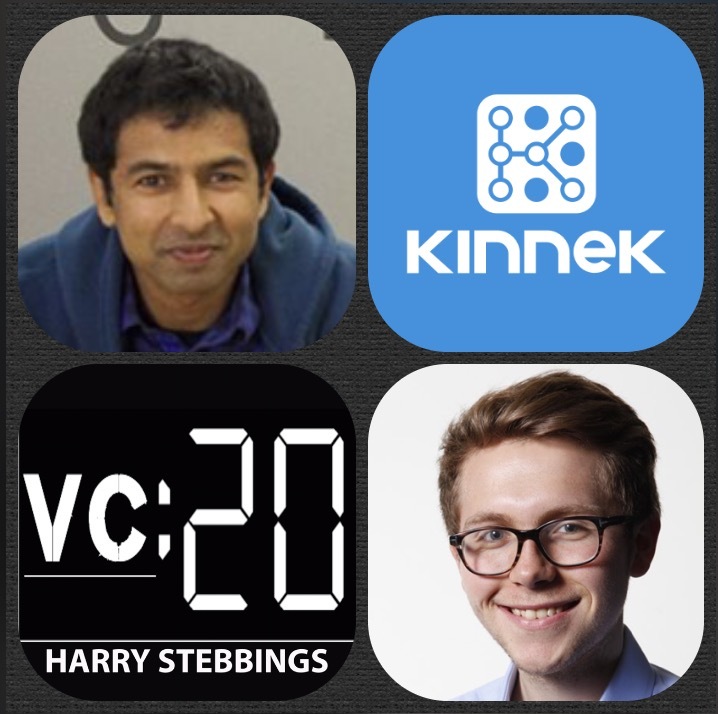 Kinnek's Co-Founder and CEO Karthik Sridharan recently spoke to The Twenty Minute VC about what makes our marketplace so special. 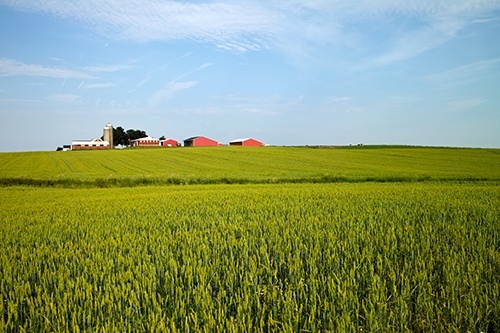 Due to the price volatility of supplies, which often results in overall profit reduction, small dairy businesses are finding it harder to compete on scale with larger farms. In order to keep pace, they have been leveraging new technologies at every step of the process to adapt to a shifting landscape. Below are a few technological innovations that can dramatically impact your small dairy business.